The stage is set for the God of the universe to do the unthinkable, the unimaginable, the shocking, and the scandalous. And He wants you to be a part of it. It's time to take a stand for Christ, join the fight against persecution, and counter culture! 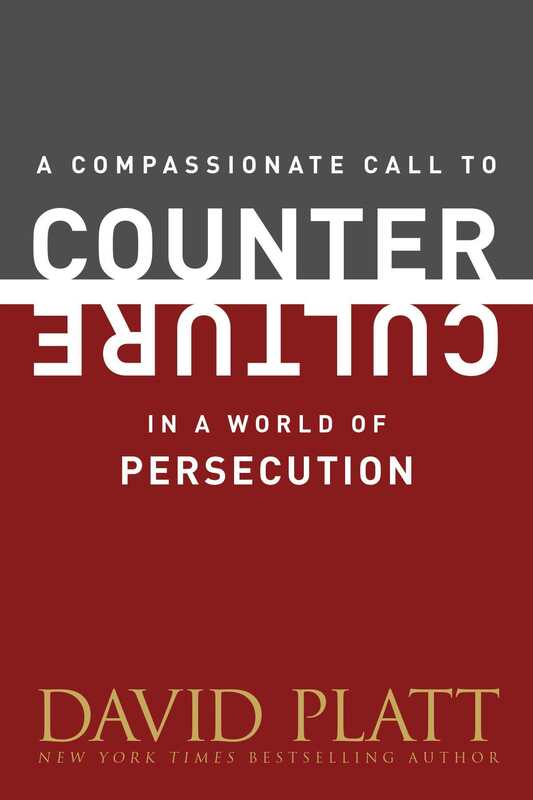 Persecution by David Platt was published by Tyndale House Publishers, Inc. in February 2015 and is our 17633rd best seller. 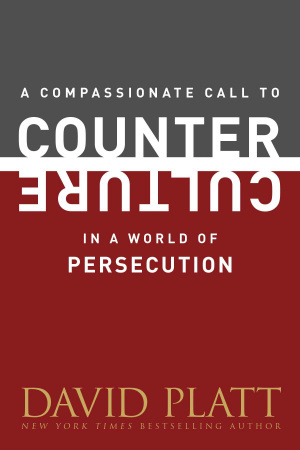 The ISBN for Persecution is 9781496404985. Be the first to review Persecution! Got a question? No problem! Just click here to ask us about Persecution.